﻿ office/space for Rent in Lower Parel|Mumbai₹ eco commercial spaces. office space for rent in lower parel ,Mumbai Rent office space in lower parel , commercial property for rent in Lower parel ,lease office space in lower parel - commercial office space for lease / rent in Lower parel find commercial property for lease in lower parel we have commercial property for lease / rent / sale in lower parel ( west ) south mumbai available fully furnished semi options for offices in lower parel lease / rent / sale / outright big / small / large unit options choose form 150 units to offer CALL NOW IMMEDIATE DEAL ASURED GAURANTEED !!! 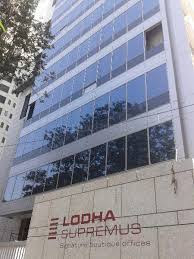 Rent office Spaces in Lower parel ,Office spaces for lease in Lower Parel , Rent office space & Commercial property in Lower Parel Mumbai in commercials glass facade building in Lower Parel ( west) , rent office spaces / commercials premises in new building in Lodha supremus 3625 built up area bare shell, with 5 parking’s, rates as per market. Rs 125 /- per sq ft office space for rent in Lower parel , rent commercial property in Lower parel , Mumbai south - MANY OPTIONS AVAILABLE !!!! 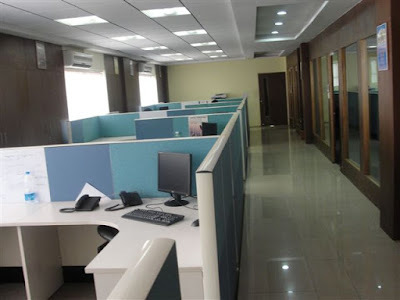 Rent office space in Lower Parel , Office spaces for lease in Lower Parel , Mumbai in kamla mill sLower Parel ( west) , rent office space 1250 sq ft fully with 2 canines 1 meeting room - 8 work stations reception area - washrooms etc fully furnished walk-in office at Lower Parel furnished Rent commercial office spaces in Lower Parel - South Mumbai | rent office spaces in Lower Parel - MANY OPTIONS AVAILABLE !!!! Rent office space in Lower Parel , Commercial Office spaces for lease in Lower Parel , Mumbai 1200 sq ft bup area fully furnished 16 work stations 1 conference 4 cabin - Rs 160 per sq ft negotiable - 6 months deposit Rent commercial office spaces in Lower Parel find office spaces commercial property for lease / rent in Lower Parel - South Mumbai. 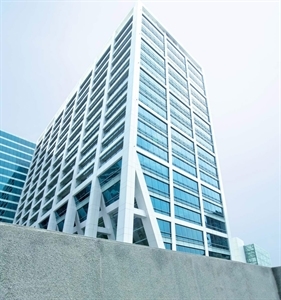 Rent office space in Lower Parel , Office spaces for lease in Lower Parel , Mumbai fully furnished office space in Peninsula Center Park 1200 sq.ft. b.u. (1050 sq ft Carpet) with work station , cabins , conference , reception area etc 2 car parking’s call for rentals Rent commercial office spaces in Lower Parel find office space commercial property for lease / rent in Lower Parel - South Mumbai. 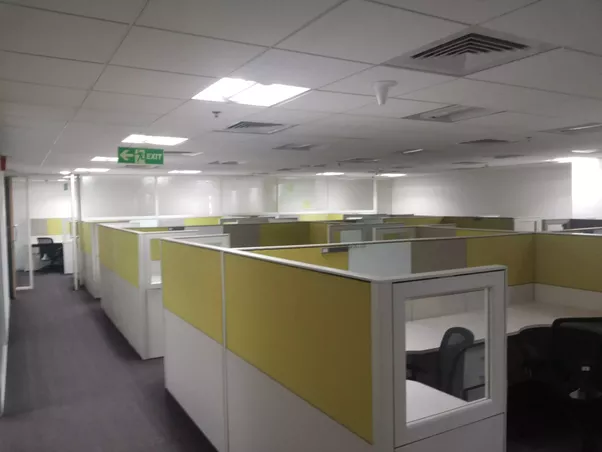 Rent office space in Lower Parel , Mumbai Office spaces for lease in Lower Parel in peninsula Corporate Park (Lower Parel ( west) ,) 12350 BUA / 8600 Carpet Fully Furnished office 15 Parking’s Rate: Rs. 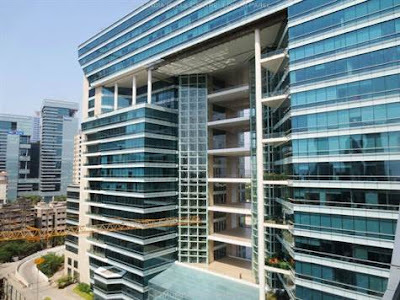 185/ sq ft on BUA + 9 Months Security Deposit Rent commercial office spaces in Lower Parel find office spaces commercial property for lease / rent in Lower Parel - South Mumbai.